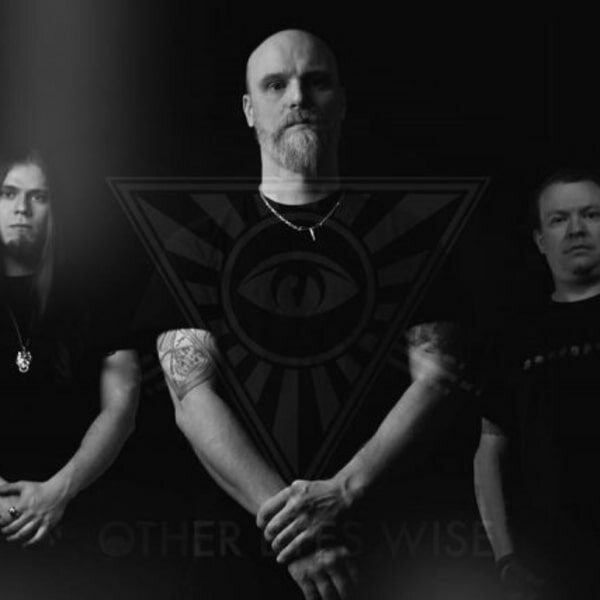 Other Eyes Wise (or OEW) are a London based metal band, signed to WormHoleDeath. Heavy alt rock from Guildford. London-based adventures in noise. File under "regret rock".